Our new Crystal Wraps are not canvas; they are made with an exclusive fabric that sparkles and shimmers like fine crystal under direct light. Facets never before seen in the printed world will now come to life and make each pixel shine! Assembled onto a fixed stretcher frame with a sealed back. Ready to hang with Beehive HangersTM, clear wall bumpers, and closed back. Priced from $150 and up. Priced from $50 and up. 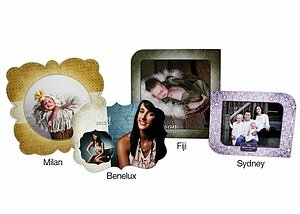 Our metal curves will take your images to a new dimension! Increase the impact of your wall displays with our metal shapes. 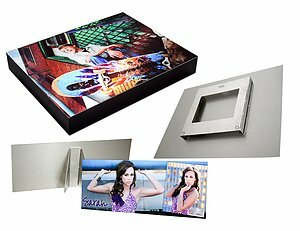 Created by using a high-heat technology to fuse your image into aluminum metal for incredible visual depth and luminosity. BeehiveTM and metal easel back mount options available. 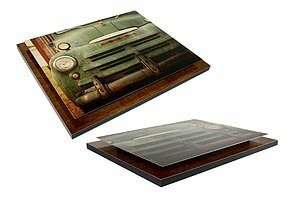 Metal floats are a unique frameless product featuring a raised metal plate with a customized background. 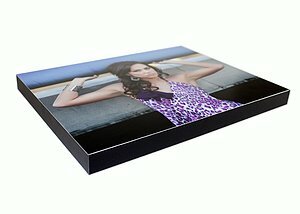 Take your wall prints to a higher level! 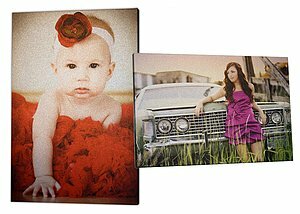 We use high-heat technology to fuse your image into aluminum metal for incredible visual depth and luminosity. 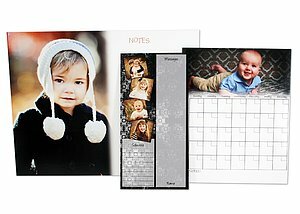 Ideal for announcements, Save the Date prints, and studio marketing pieces. 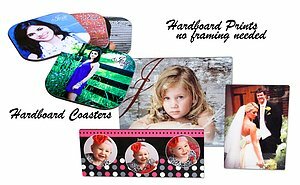 Business cards up to 5x7 prints make great gifts starting at $10. 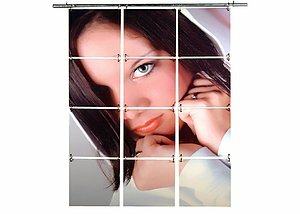 Adds a beautiful canvas texture with protective UV coating. 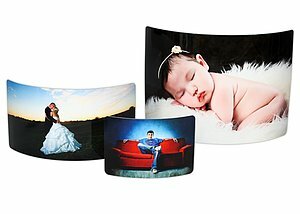 Fine art paper is a great solution for high-end photography sales. Our 1/4 thick ChromaLuxeTM panels have a smooth, finished black edge; no frames, brackets, or glass needed. 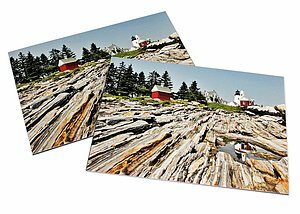 Our dye sublimation process provides exceptionally vibrant color with a sealed high gloss finish that looks beautiful under any light. One of our newest lines provides you a unique tin product; perfect for print presentation. 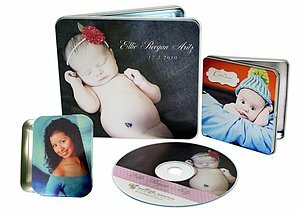 - Available in wallet, square, 5x7 hinged, 8x10 and CD/DVD tin size. 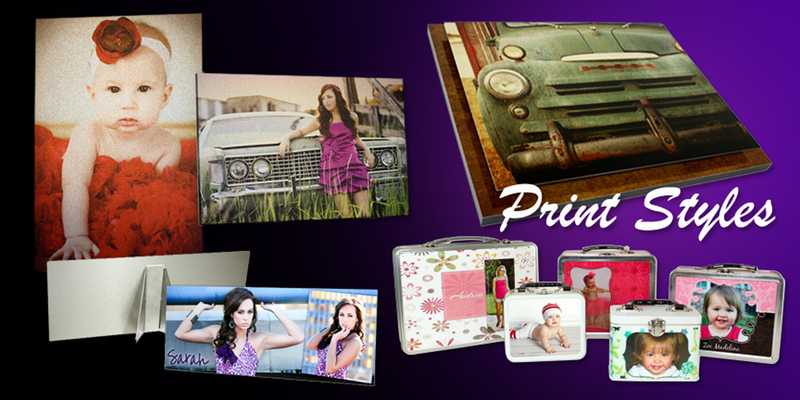 - Print your custom design directly onto the metal lids giving them a pearlized silver undertone. 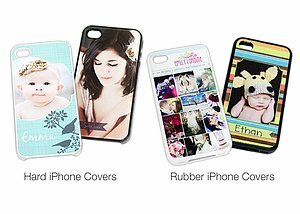 We have perfected dye sublimation printing ensuring your gift items reflect the professional quality your clients deserve. 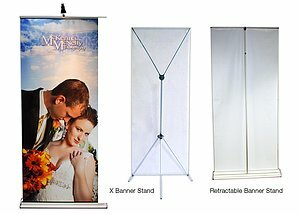 Say it BIG with our vinyl banners. 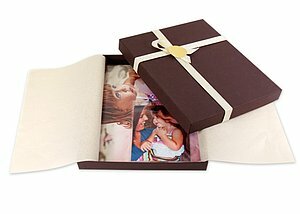 Boutique Packaging saves you time and offers a professional presentation for print orders.